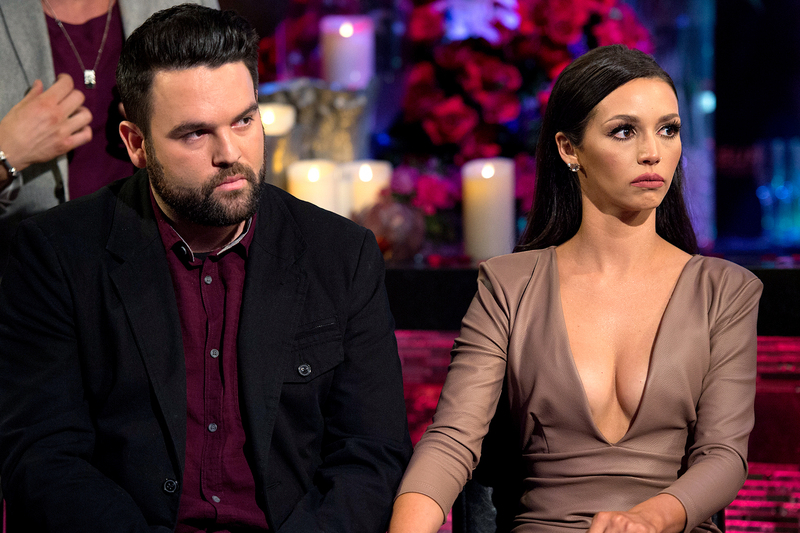 It’s been a while since ‘Vanderpump Rules’ star Scheana Marie said anything about her ex-husband Mike Shay. It turns out that the two were finally able to put the past behind them and work out a genuine friendship. 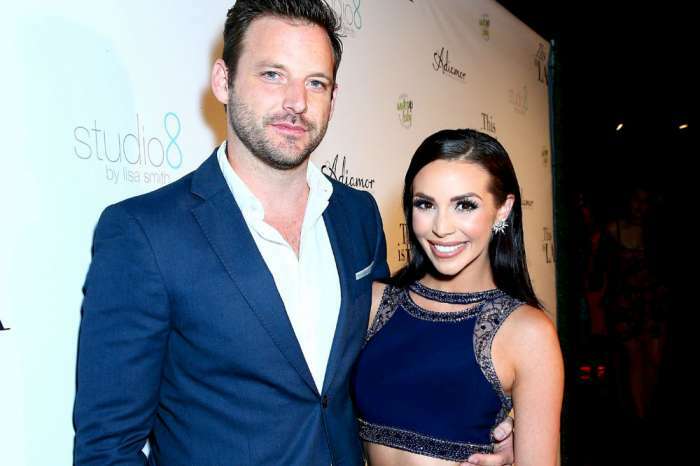 Scheana Marie talked with the Daily Dish about how she finally got some closure with her ex after that explosive season five reunion. Although they aren’t anywhere near being besties, their new relationship is amicable. This comes after the couple decided to call it quits after three years of marriage. Their divorce, which was finalized in 2017, was made official during the time she was dating Rob Valletta. Sheana and Rob’s short-lived relationship is now being followed by a friend with benefits situationship with Adam Spott. 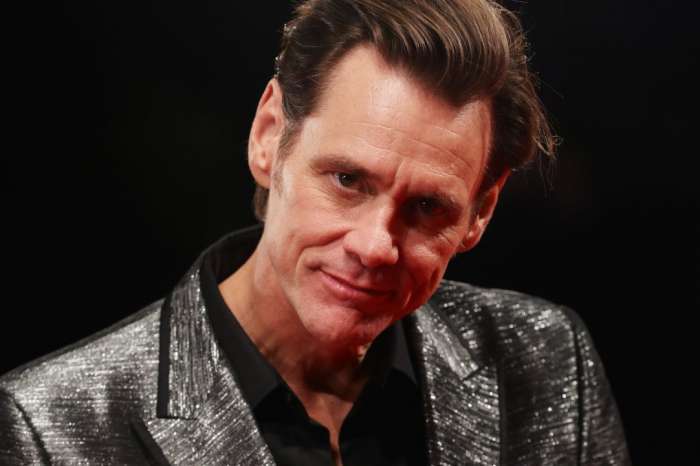 Jim Carrey Not Planning On Reprising Any Of His Iconic Roles - Here's Why!